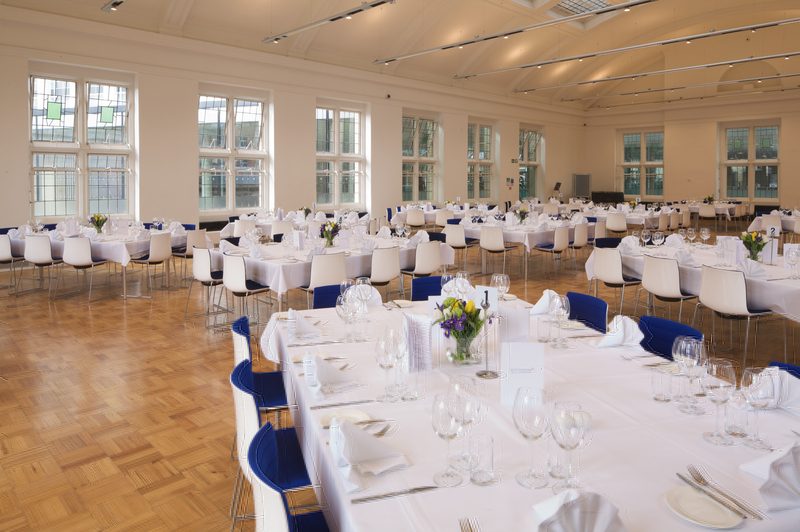 With a dedicated on-site event catering services team, Nottingham Conference Centre is one of the leading catered conference venues in Nottingham. 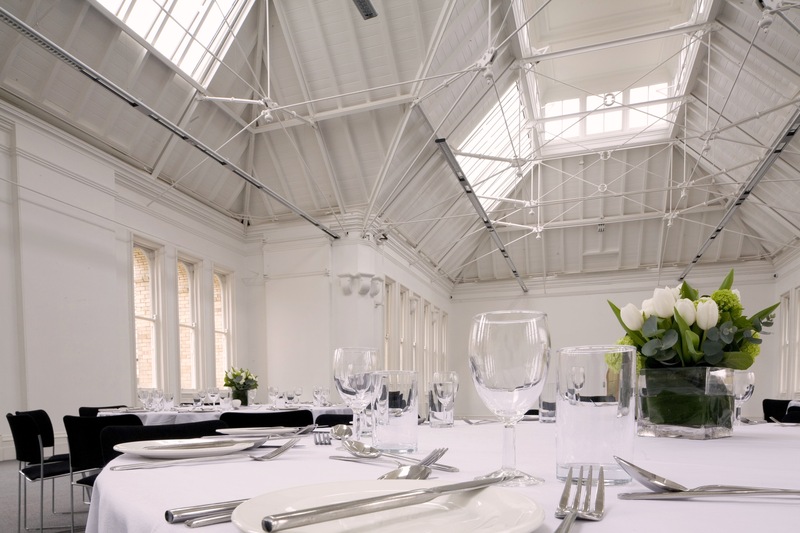 Whether it’s a three-course hot buffet, light refreshments for meetings or a celebration dinner for 300 guests, our events catering team can offer high quality menus to match your event theme and budget. 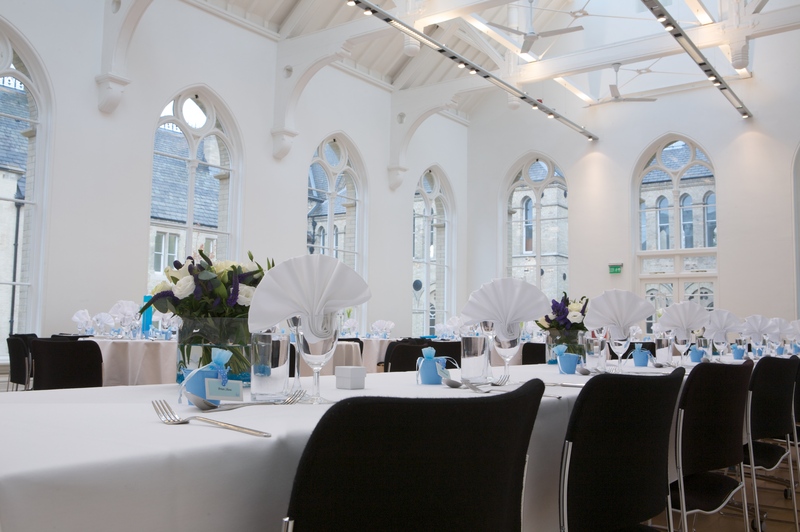 The Old Library is the perfect setting for the three-course buffet lunch (for up to 150 people) as part of your all-inclusive conference package. 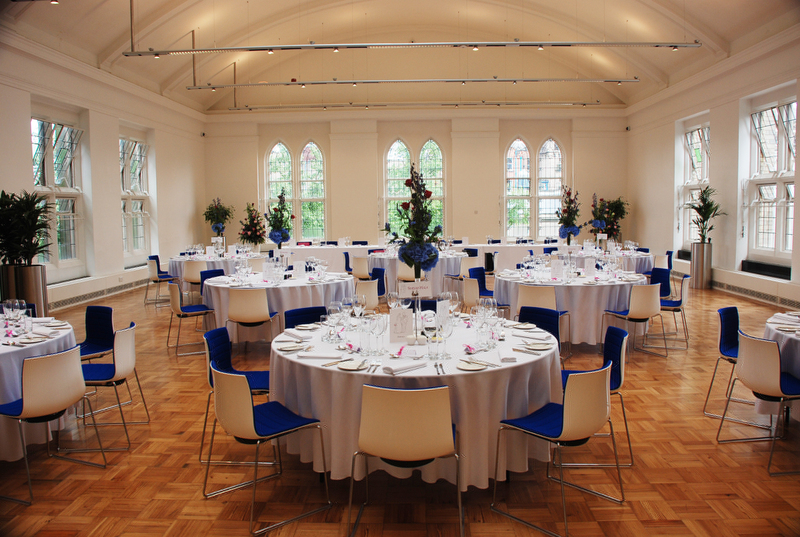 Our Central Gallery offers an impressive setting for gala dinners or award ceremonies, holding up to 300 guests. 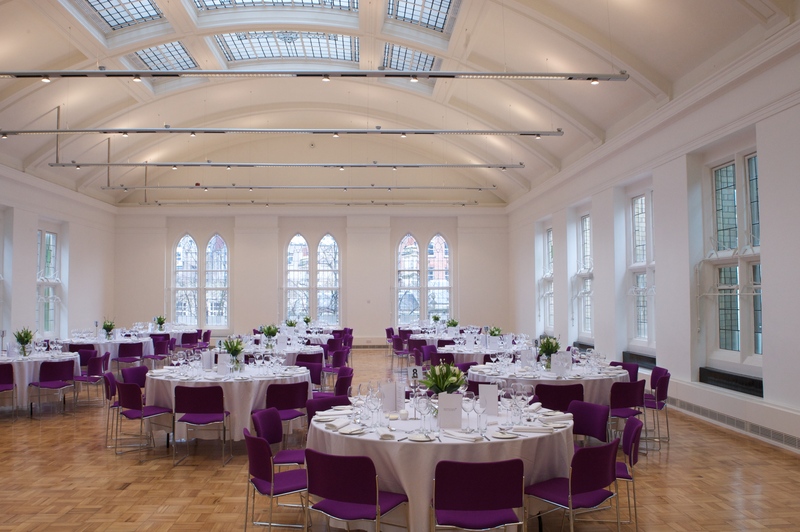 Three dedicated event spaces (the Old Museum, Old Chemistry and Central Court) are available to host private dinners, functions and celebratory evenings for up to 200 guests. For small meetings and training events with fewer than 15 guests, we can deliver a healthy, light finger buffet direct to your meeting room. 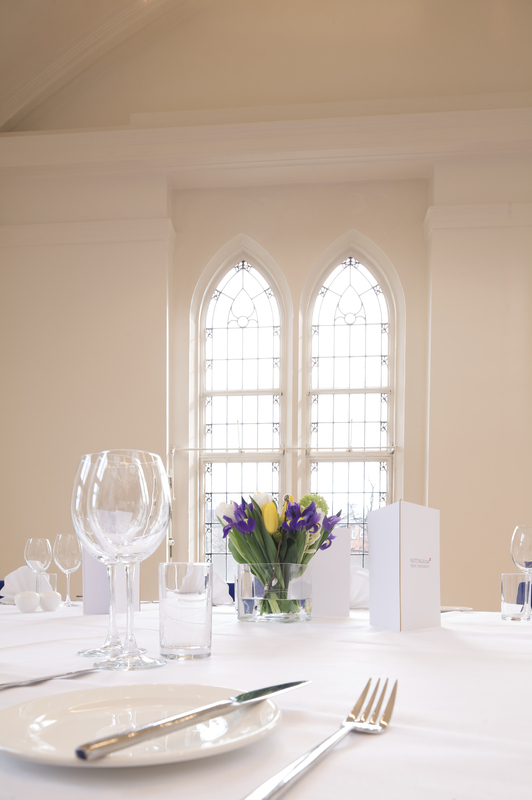 Our catered conference and events menus have been designed with quality and succulence in mind. We have a wide range of menu selections to choose from and if required are happy to work with you to design a custom menu specifically for your event. 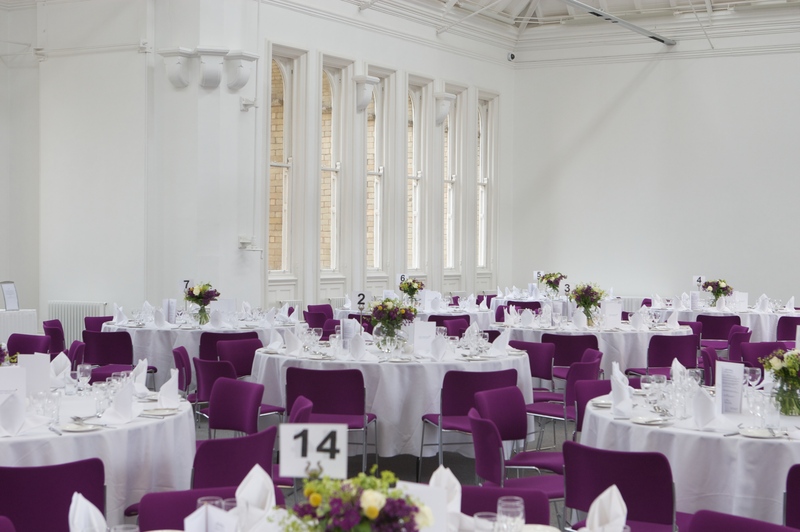 Whatever your requirements, our experienced event catering services staff will take care of every detail to make your event runs as smoothly as possible. To find out more and to discuss your requirements call us on 0115 848 8000 or contact us online. The sit down hot food was delicious and a real treat, plus endless snacks and drinks kept everyone happy. 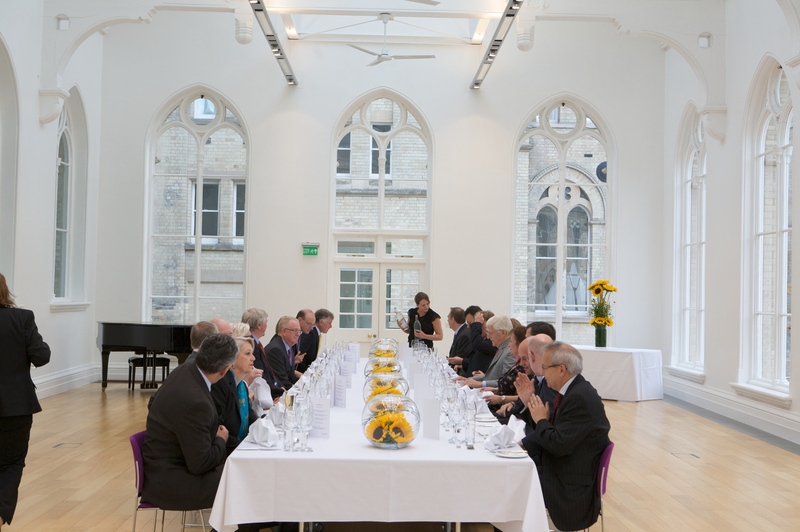 There were no issues on getting specialist diets covered, especially as we sometimes do not know about them until the last minute.